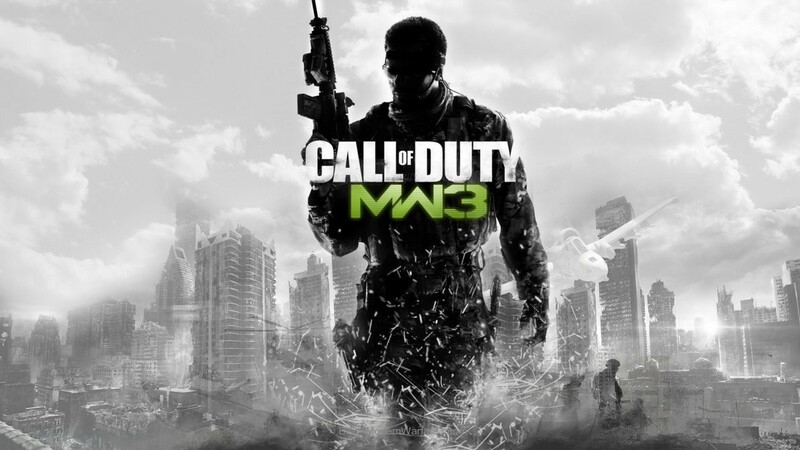 Face off for Free with this MW3 DLC! While Content Collection 2 comes out next week for Modern Warfare 3, this week marks the release of some free content for the game. Face off is a new 2v2 or 1v1 playlist featuring new smaller maps, and today's free release features 2 of the maps that will be available for the playlist. Here's a video explaining the content from IGN, and below that is a link to the content! "Erosion: Make your way through Mediterranean ruins and ancient aqueducts, using leftover Roman masonry for thousand-year-old cover in this new “Face Off” map. Aground: Head to Scotland’s Orkney Islands for the latest “Face Off” map, where treacherous cliff faces, networks of caves and the rusted and ruined remains of a grounded transport ship provide for constant combat."